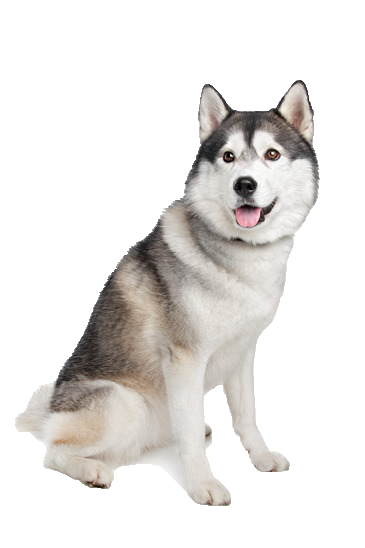 Your husky has a unique temperament for a unique dog. Like many working type dogs, he thrives on mental stimulation and a job 'to do'. Always chomping at the proverbial bit, his energy and stamina is boundless. Highly intelligent, his loyalty and ability to form long lasting strong bonds is captivating and training knows no limits. His breed reputation for observing, learning and copying actions such as opening doors and flicking light switches can be optimised for further training. For when he finally relaxes, indulge your best friend with some luxurious faux fur throws to make winding down all the more tempting.